The heart wants what it wants! 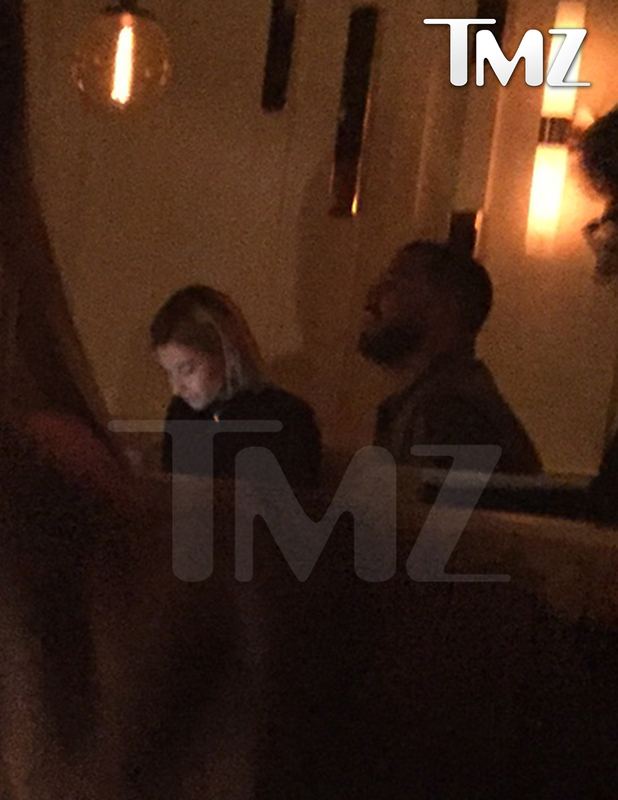 Drake and Hailey Baldwin stepped out for a dinner date in West Hollywood on Tuesday, May 31, and according to insiders, there’s a subtle hint of romance in the air. The “Hotline Bling” rapper, 29, and the 19-year-old model were “smiley” during their dinner at Ysabel, and looked like they were “totally engrossed in conversation,” according to Entertainment Tonight. Later in the evening, the pair got cozy at hot spot The Nice Guy. Another source tells Us that the model (who is the daughter of actor Stephen Baldwin) isn&apos;t exactly head over heels just yet, however. "She’s interested but she’s not serious about Drake. She’s still hung up on Justin [Bieber]," the source says. PHOTOS: Celebs With Bieber Fever! A rep for Drake has no comment. Baldwin was most recently linked with Justin Bieber, who she dated for two months before calling it quits in March. The pair even enjoyed a sunny holiday getaway in Anguilla over the winter holidays. Drake, meanwhile, has had an on-again, off-again relationship with his frequent collaborator Rihanna, and was briefly linked with tennis pro Serena Williams last fall.